Sun & Surf — Corinth Land Co. 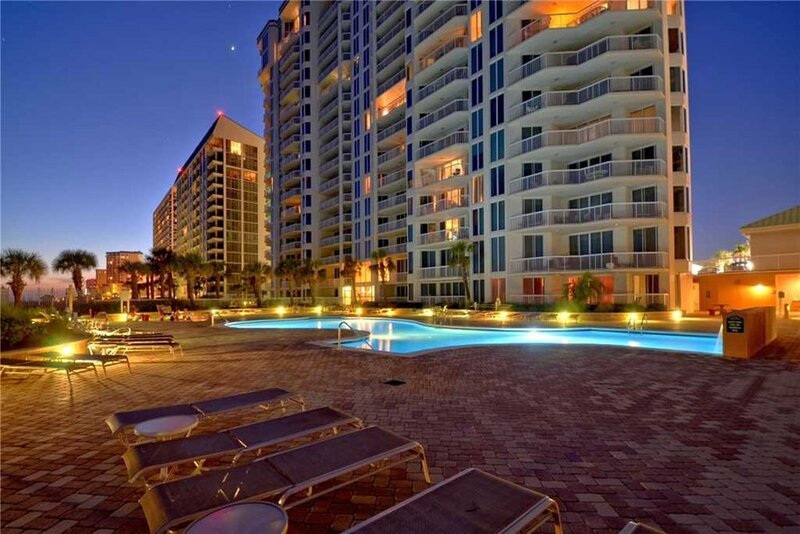 There are three spacious bedrooms located upstairs. Two King Bedrooms, including the Master Bedroom, are located upstairs, both with private Baths. 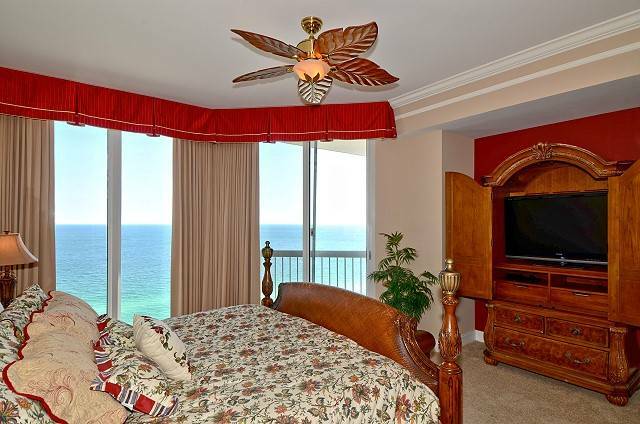 The Master Bedroom is Gulf-Front with a spacious Master Bathroom complete with a Jacuzzi tub. The third Guest Bedroom is a Twin Bedroom which also has a private Bath. Two bedrooms are located downstairs one is a Queen and the other is a King. There are two Bathrooms also located downstairs along with a Laundry Room. 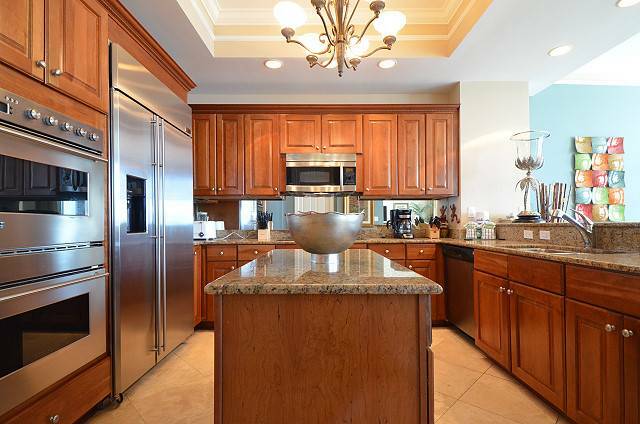 The Kitchen is state of the art with upgraded appliances, a double oven, and a unique, high-production, stand-alone ice maker, perfect for providing all of the ice necessary for your favorite beverages and small coolers! Cable modem and router are also available for complimentary wi-fi. Cable modem and router are also available for complimentary wi-fi.